Genus Eclipse is the result of the fusion of design-led development and customer-driven demand for effective control of flying insects to the most sensitive public areas. 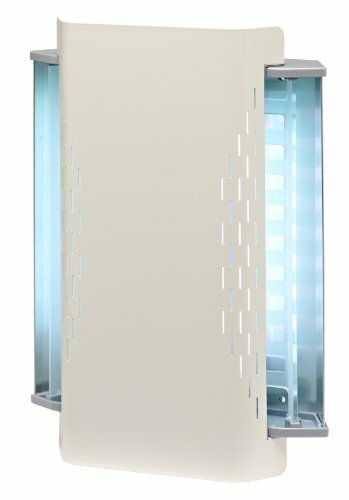 Genus Eclipse has been designed to take on a completely different appearance to that of a traditional Insects Light Trap, with a shape and style formulated to blend discretely into front-of-house locations, whilst maintaining ease of servicing. Design led styling, silent operation and discreet out-of-sight control for sensitive front-of-house locations. Light blade Technology' enhances UVA visibility to insects for increased attraction. Side-hinged front cover ensures fast and easy servicing to save time and maintain performance.